Taking Action Express: Capitol Abuzz with Health Reform; Join us in 2017: Meeting Dates Announced; Feb. is American Heart Month! Along with crafting a biennial budget for FY2018-19, the incoming legislature will be focusing intensely on health care issues. By last Friday, Senate File 1/House File 1 had already wound its way through 10 Committee hearings. SF1 passed off the Senate floor Thursday, and the House will pass their version early this week. While both the governor and legislative leaders agree some form of premium relief in the individual market is critically important, their respective approaches differ significantly. Additionally, many Republicans feel market reforms should also be addressed in this legislation. Please see the article at the bottom of this newsletter for details and links to the House and Senate files. February 22, 2017, 8 a.m.-9:30 a.m.: Member Meeting, Care Coordination: Holy Grail — or Within Reach? Sign up now for Free 2017 Employee Education Tools! Help employees take control of their health with simple, actionable information for improving health care decision making. Consumer Reports and The Action Group have developed a high-value, turnkey, no-cost 2017 month-by-month employee communications campaign for all Minnesota employers. Simply click on the button below to receive monthly content. 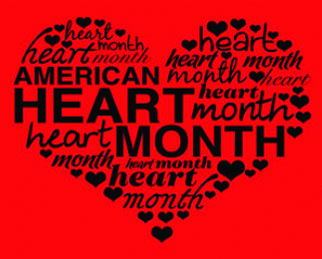 Click here to view our microsite for January (preventive care) and February (heart health) content, and to learn more about the campaign. 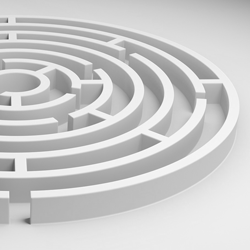 Lack of care coordination leads to serious complications, including medication errors, preventable hospital readmissions, and unnecessary pain and suffering. Higher costs are also a concern. In fact, the Institute of Medicine estimates that care coordination efforts could result in $240 billion in annual health care savings. Please join us for The Action Group’s February member meeting where we’ll explore how employers can effect care coordination change. You’ll have an opportunity to hear from others, ask questions, share experiences, and engage in discussion. Even more important, you’ll walk away with actionable ideas and inspiration to improve care coordination for your employees. Action Group Annual Employer Benefits Survey Coming Soon! Whether or not you are an Action Group member, you are invited to participate in our Annual Employer Benefits Survey. 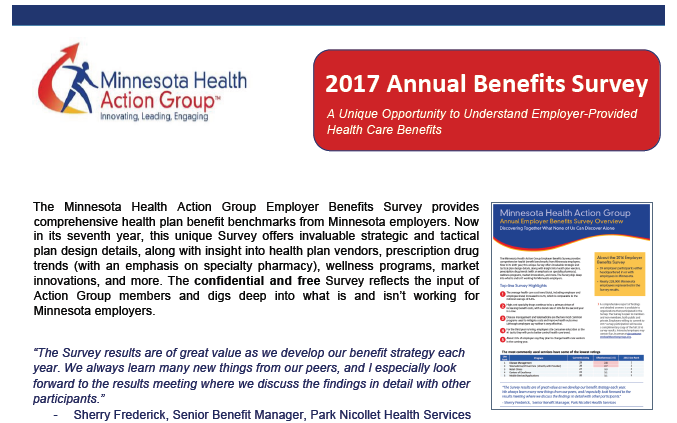 This confidential and free Survey digs deep into what is and isn’t working for Minnesota employers. It captures invaluable strategic and tactical plan design details, as well as insights into health plan vendors, prescription drug trends (with emphasis on specialty pharmacy), wellness programs, market innovations, and more. Click here for details. There is still time to join The Action Group’s 2017 Mental Health Learning Network. Together, we’ll take a “deep dive” on this important topic. Participants will increase their own understanding of this critical workplace issue and receive valuable information and tools to translate ideas to action, including a market assessment, best practices in design, best practices in value-based purchasing, vendor management/contracting checklists, and more! To learn more about the Learning Network and how to participate, click here. Make a difference at your organization: Spread the word about strategies for preventing heart disease and encouraging people to live heart healthy lives. Many free, turnkey materials are at your fingertips! And The Action Group and Consumer Reports have collaborated to make Choosing Wisely employee communication materials available at no cost to all Minnesota employers. Content is designed to open doctor-patient conversations about heart health, and can be found on our microsite. With almost one-fifth of America’s economy spent on health care, the time is NOW to begin bending the cost curve in Minnesota, and beyond. 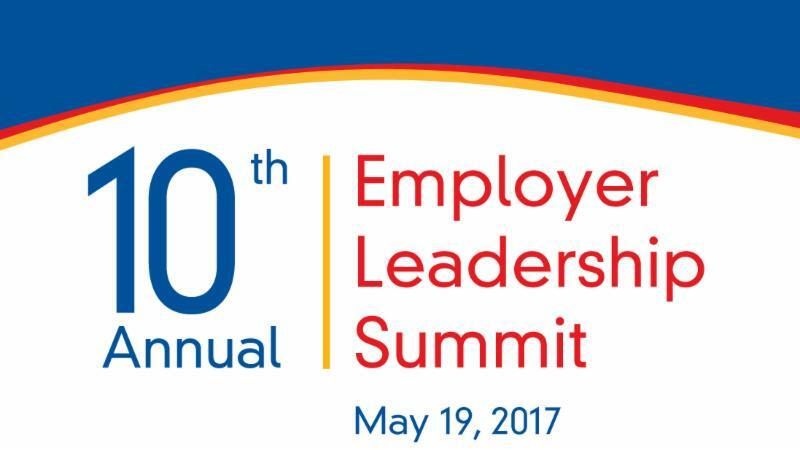 At this year’s 10th Annual Employer Leadership Summit, The Time is NOW: Putting Affordable Back into Health Care, we will be calling on local and national thought leaders to share best practices in tackling cost and quality issues. Among the speakers will be Helen Darling, Interim President and CEO of the National Quality Forum, and Past President and CEO of the National Business Group on Health, and Steve Parente, PhD, MPH, MS, Minnesota Insurance Industry Chair of Health Finance in Carlson School of Management and the Director of the Medical Industry Leadership Institute at the University of Minnesota. Our featured panel on low- and no-value health care features Stefan Gildemeister, State Health Economist and Director, Health Economics Program, Minnesota Department of Health, Dominic Lorusso, Director of Health Partnerships, Consumer Reports, and concerned physicians who will share their front-line observations. By last Friday, Senate File 1/House File 1 had wound its way through 10 Committee hearings. SF1 passed off the Senate floor Thursday, and the House will pass their version early this week. This pace is extremely fast, and state agencies have not yet been able to complete their final fiscal analysis of the proposals. While both the governor and legislative leaders agree some form of premium relief in the individual market is critically important, their respective approaches differ significantly. Governor Dayton favors relief paid through health plans in the form of reduced premiums without any means testing. Republicans propose checks written directly to consumers by the state, and only according to certain benchmarks. The administration believes this method will likely delay consumers seeing any rebates until January of 2018, and will result in significant costs associated with implementation. Additionally, many Republicans feel market reforms should also be addressed in this legislation. The most significant changes have come on the Senate side. 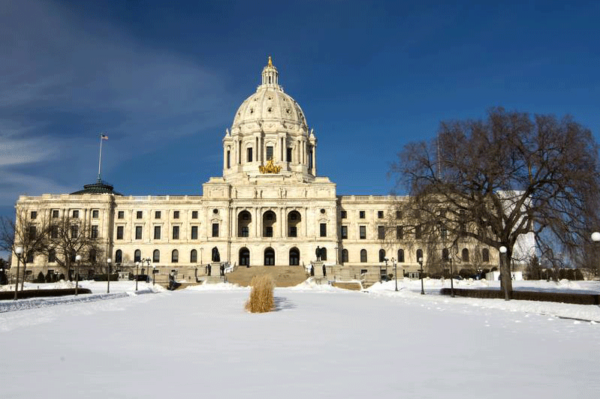 Language has been added to reinstate a high-risk reinsurance pool through existing Minnesota Comprehensive Health Association (MCHA) structure along with allowing agricultural co-ops and county-based purchasing organizations to offer products on the individual market. Bringing back the high-risk reinsurance pool assessment has caused some concern within the business community. So far both the MN Chamber of Commerce and the National Federation of Independent Business have voiced their opposition to that financing option. That being said, MCHA leadership has testified that they are ready and able to take on this work. Once the House passes their bill this week, it will have to be reconciled with the Senate version in a conference committee before it can be sent to the governor for his signature of veto. 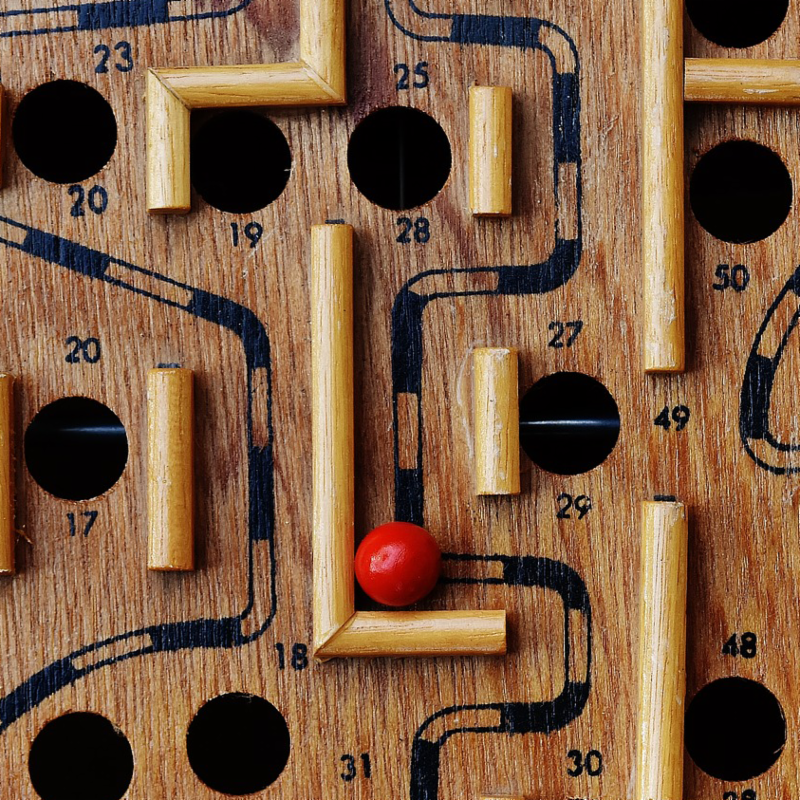 Lots of moving pieces are in play here, with an uncertain outcome. Stay tuned. Advance care planning is not just about old age. At any age, a medical crisis could leave someone too ill to make personal health care decisions. Making health care plans for the future is an important step toward ensuring patients receive the medical care they would want, even when doctors and family members are making the decisions. The National Institute on Aging offers a host of free, easy-to-use materials.